Even if she’s toiling in the workplace to feed the family, there are many other things a mom is often expected to do – cooking, cleaning… Still, the most important thing she needs to take care of is good parenting, which should never be sacrificed. Even though sometimes you will have to make decisions that your kids might no appreciate for their own good, it’s possible to make them perceive you as a fun mom and strengthen your bond. Wondering how? 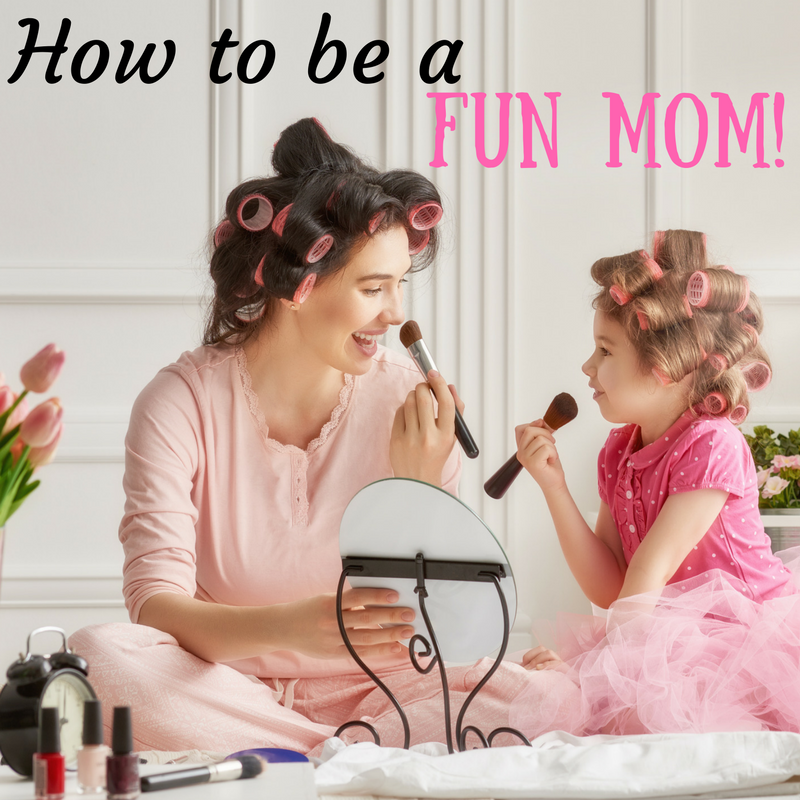 Read on and explore how you can be a fun mom! The moment games are mentioned probably one question lingers; where is the time for all that? Of course it might be difficult in the hell of everyday chores and obligations, but if you want to make parenting easier and fun, you need to do your best to create some time and play with your kids. Just taking care of their basic needs and making sure you help them in school work isn’t enough – show them your playful side and have the best of times together! Provide some excitement for them by breaking the routine and setting out for a movie night together. Of course, it doesn’t mean you can’t watch a film at home but changing the environment brings more freshness to you as a family. There are plenty of children-friendly movie theaters with numerous films that you should all enjoy. It’s also a great occasion to teach your kids about proper behavior in public places! 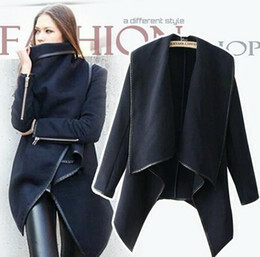 Take them along with you during a normal shopping expedition. Doubtlessly, the kids will feel special and appreciated. This will also give them an opportunity to choose what to put in the cart. However, you can’t be giving in to all their demands or the shopping mission can actually turn into a financial tragedy. Still, it is possible to get something extra without spending too much if you grab some Kohl’s coupons from Discountrue on your way. And if you want more enjoyment for your kids, some shopping outlets have special treats for children such as fun shopping carts or playing areas, so the trip can be even more interesting for them. There is more to dancing than just the moves – it shakes off stress, reenergizes the body and improves social skills. So, turn up the volume of the music you love, get some space and dance to the tune with your kids! Even if you’re not a skilled dancer, it doesn’t mean anything to your children – the fact is that the sillier your moves, the more fun you will have! One thing you don’t want the kids to know of you is your level of predictability. Of course, being stable will give them a sense of safety but don’t let it get too boring and surprise them with special treats every now and then. How about a pajama drive, homemade cookies or evening escapades? The truth is that such special events make for the most fond memories later on. The gist is that all of you enjoy the moments you have together!